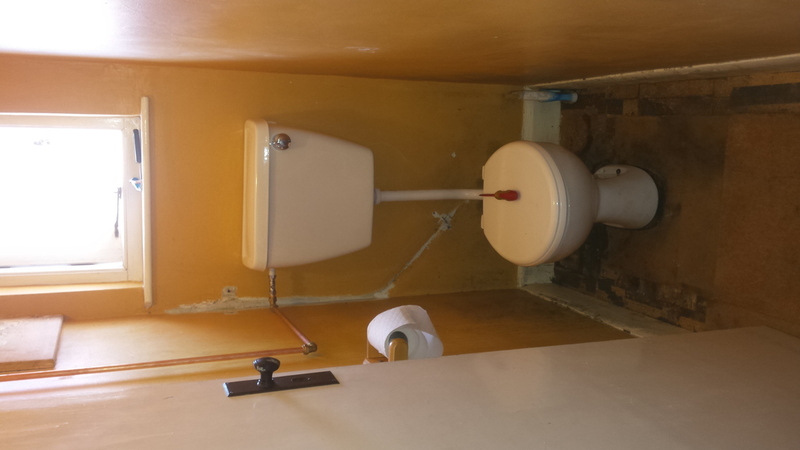 I carry out a wide range of services from toilet repairs to heating installations. With a wealth of experience in plumbing and more, you can rest assured that any work carried out will be to the highest standard. Whether you need to stay warm this winter, or you have discovered a leaking tap, I can help.